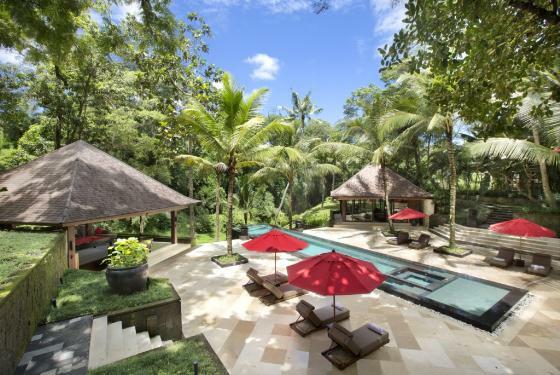 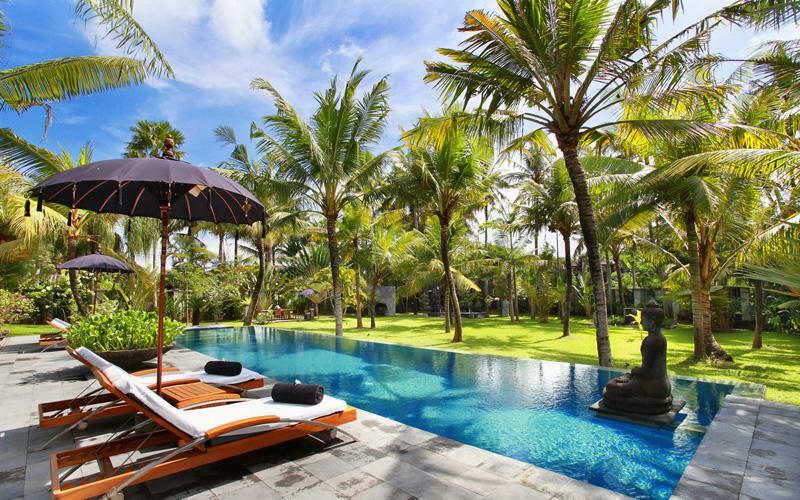 Large and luxury villa in Ubud, Bali, Indonesia with private pool for 12 persons. 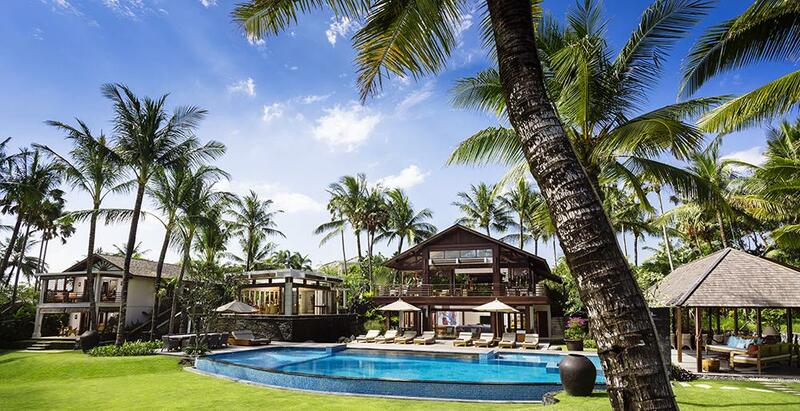 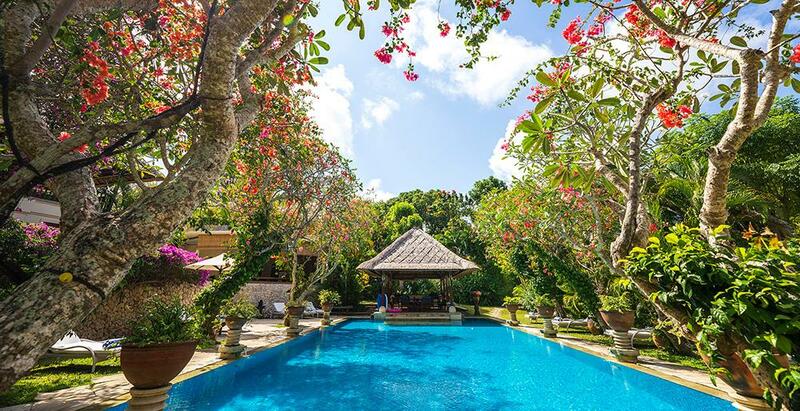 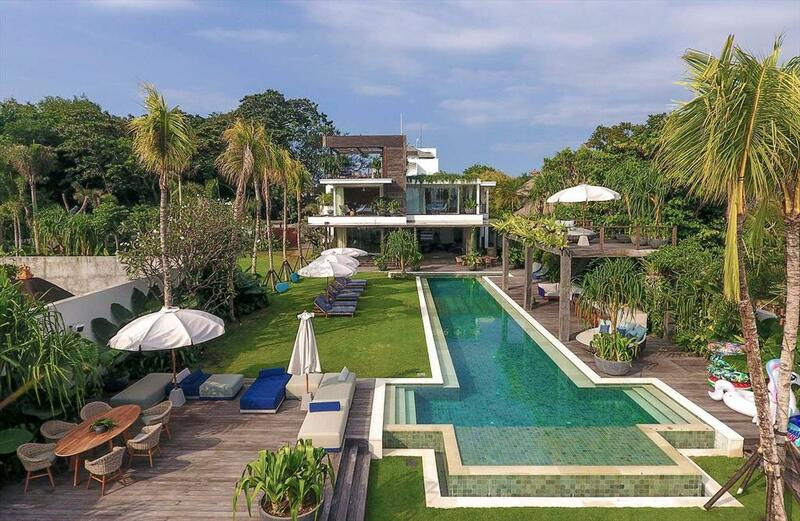 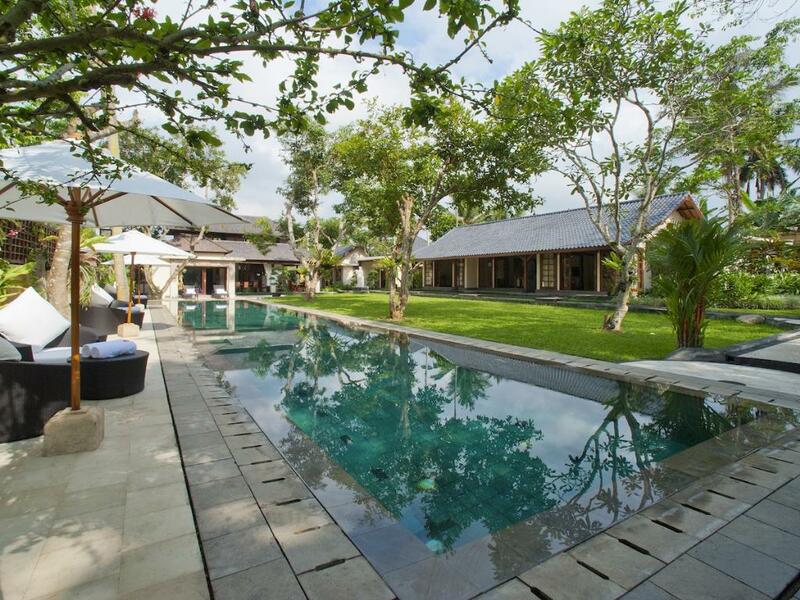 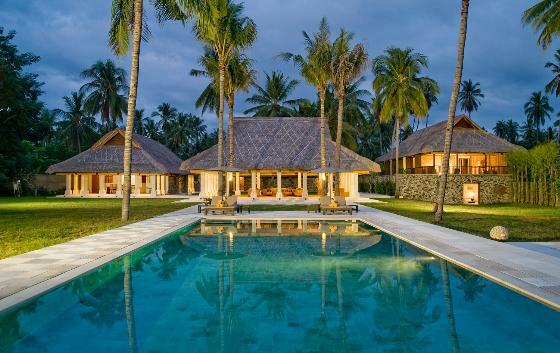 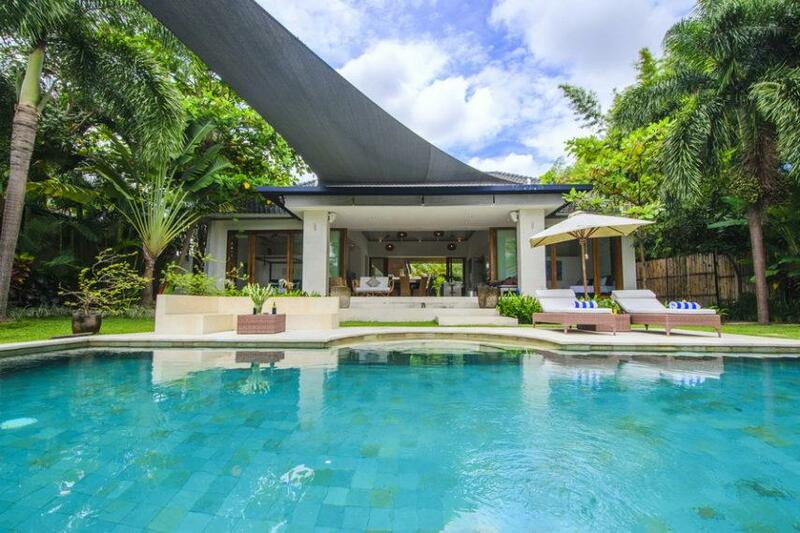 Large and luxury villa in Kerobokan, Bali, Indonesia with private pool for 12 persons. 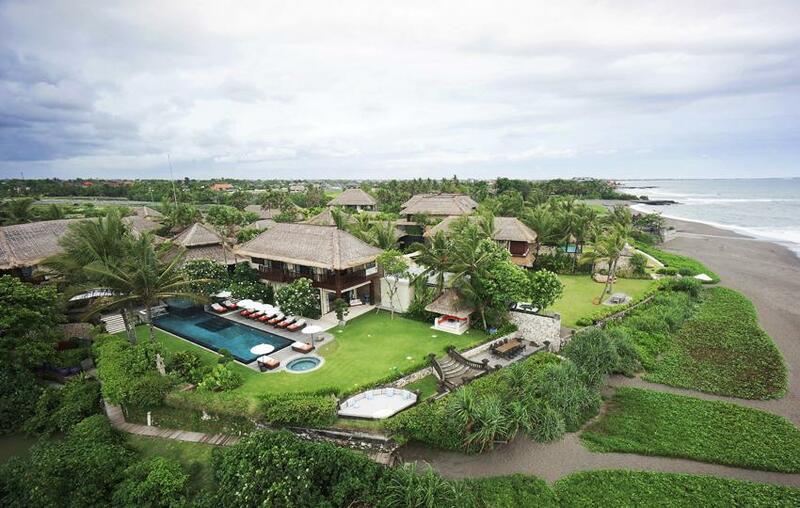 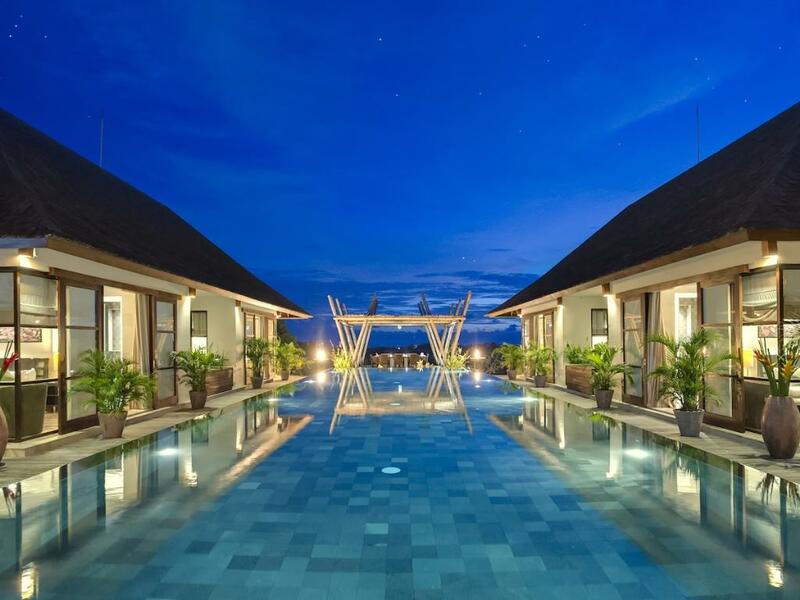 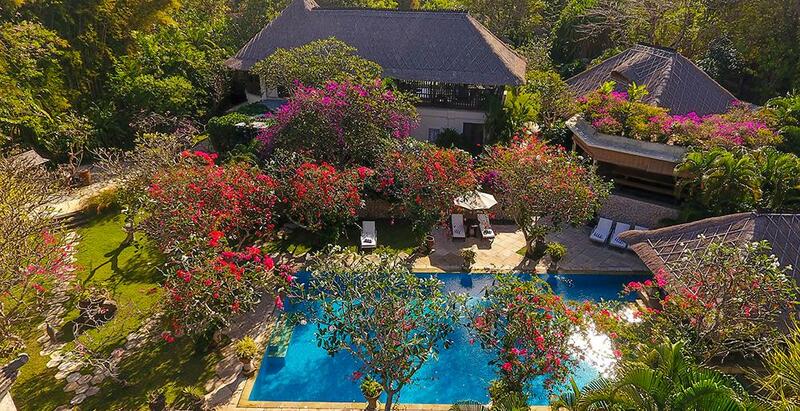 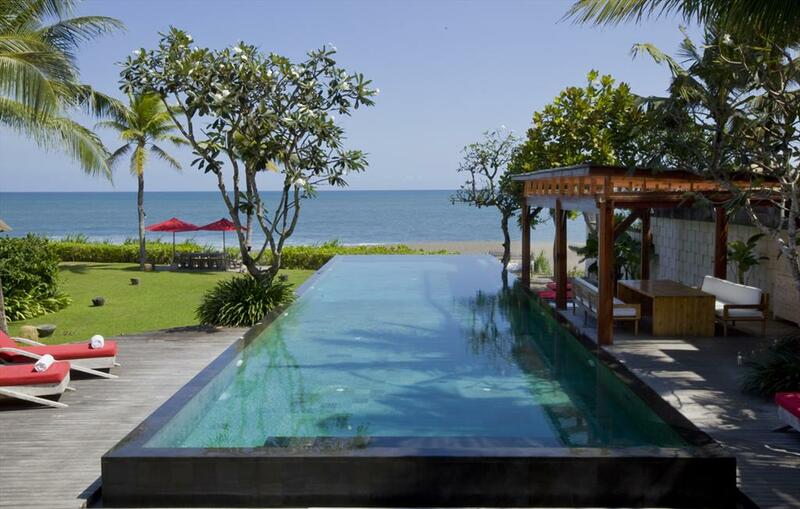 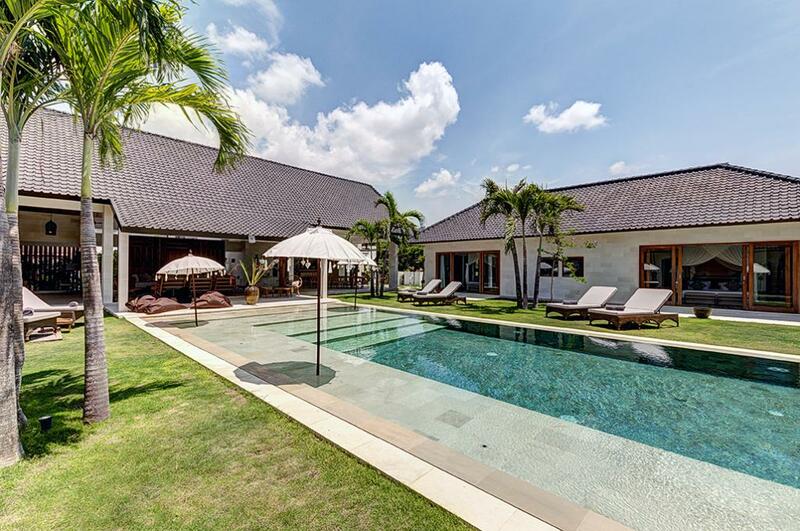 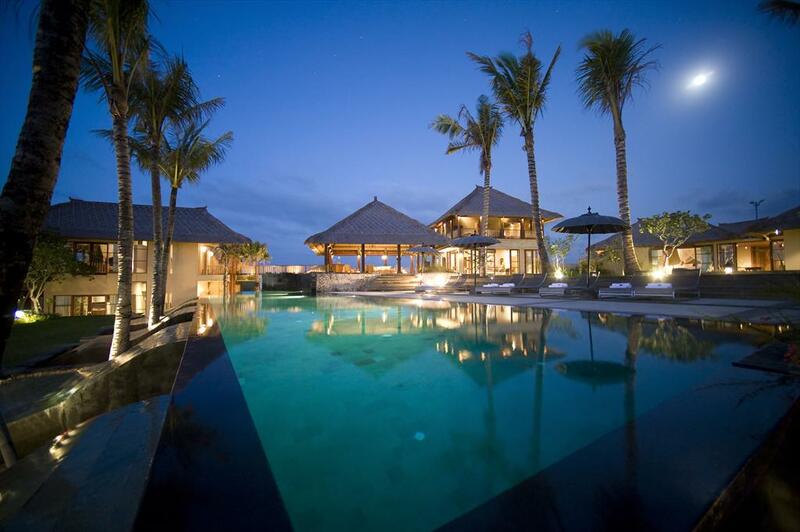 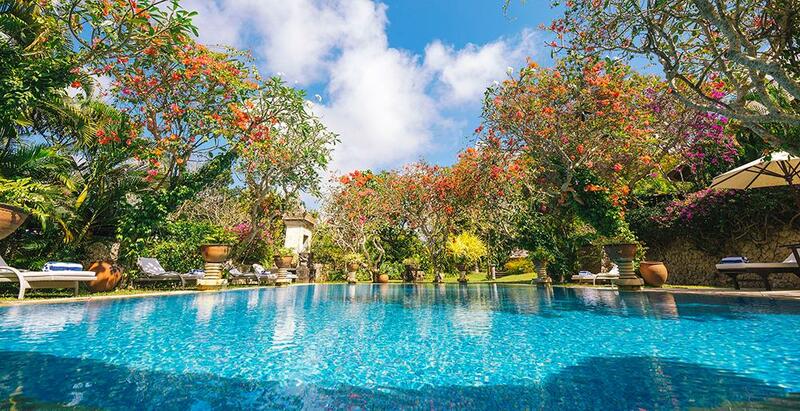 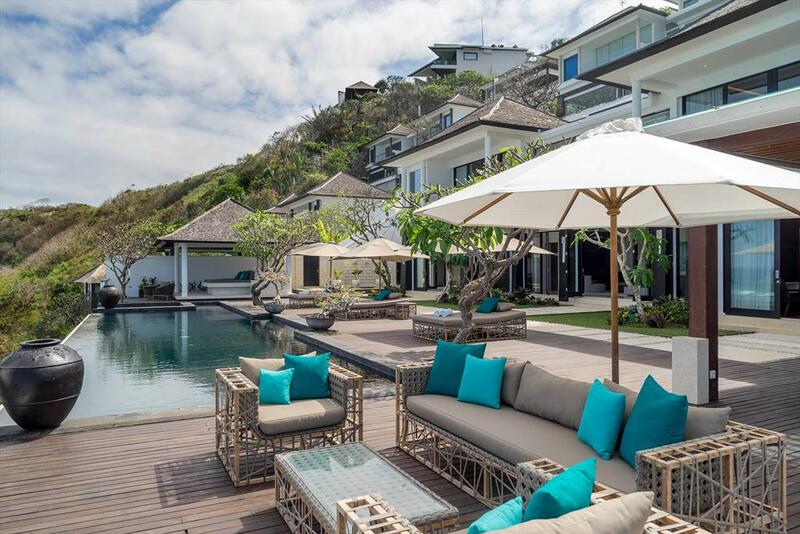 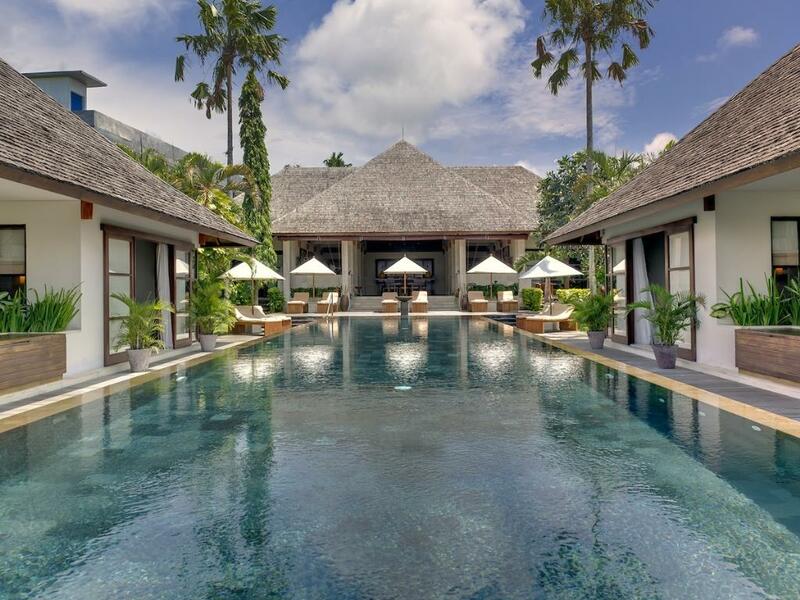 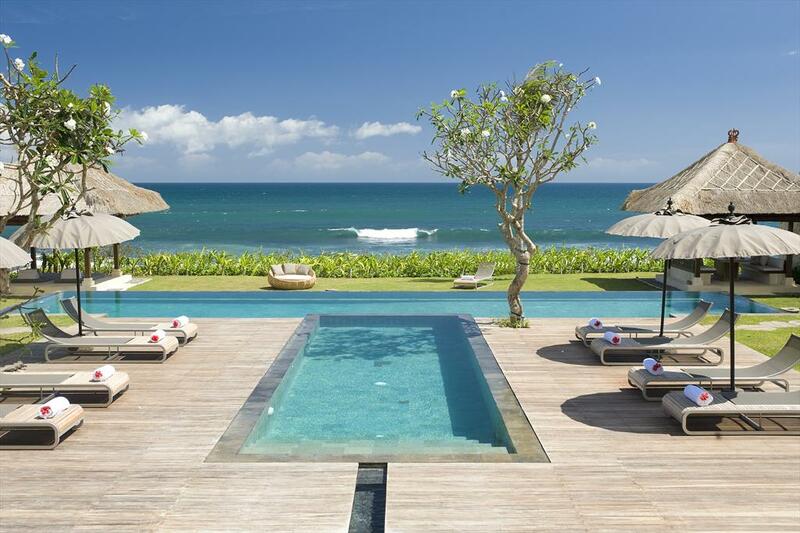 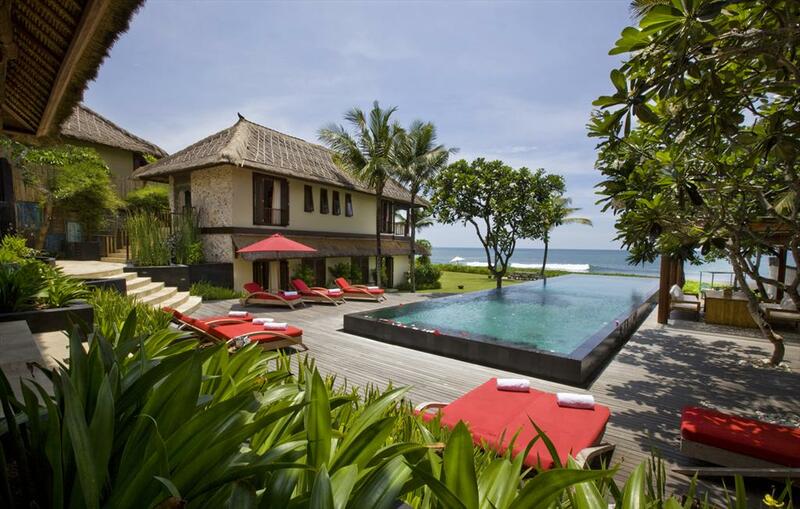 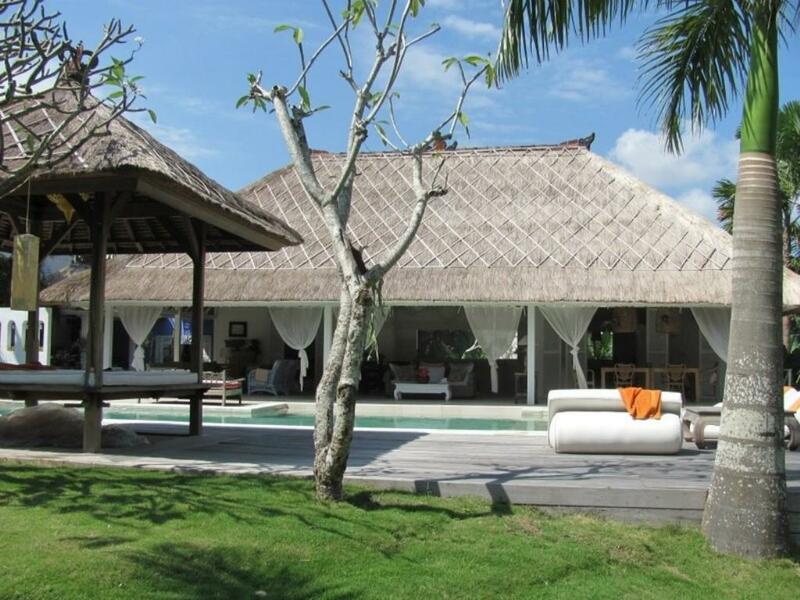 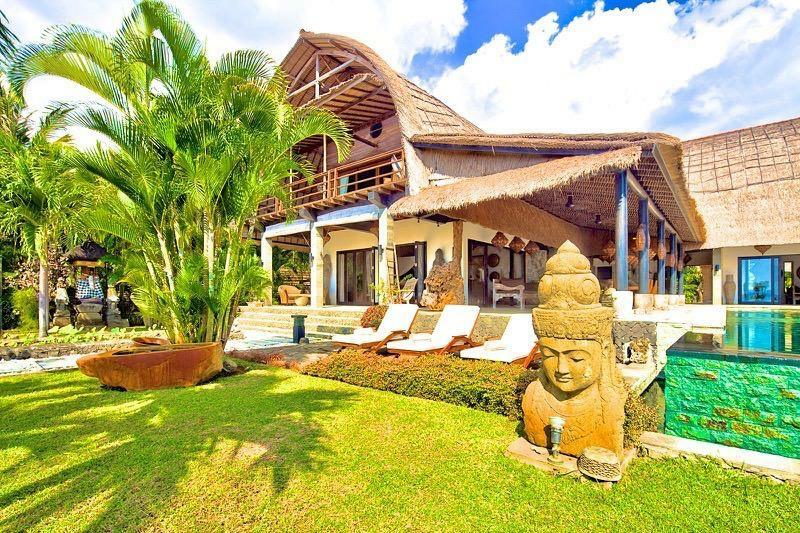 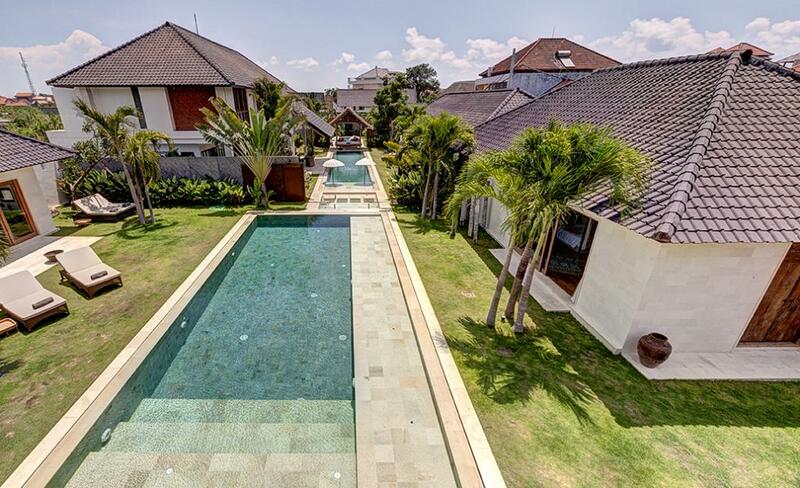 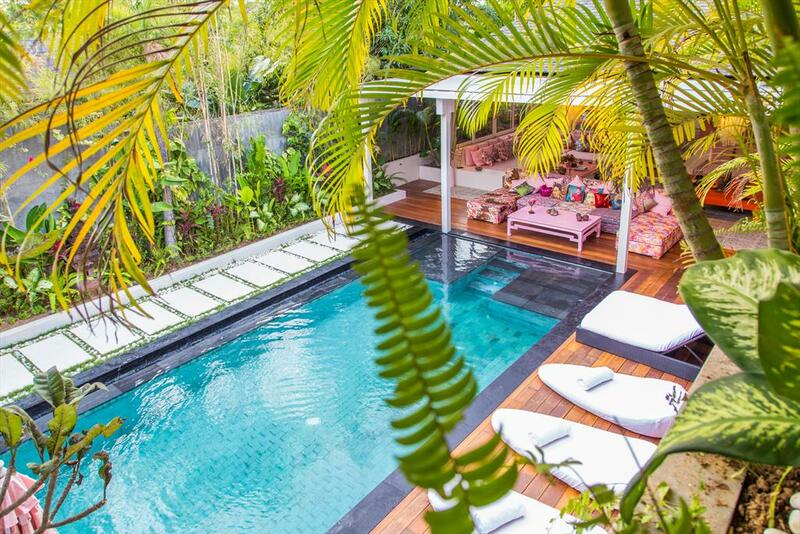 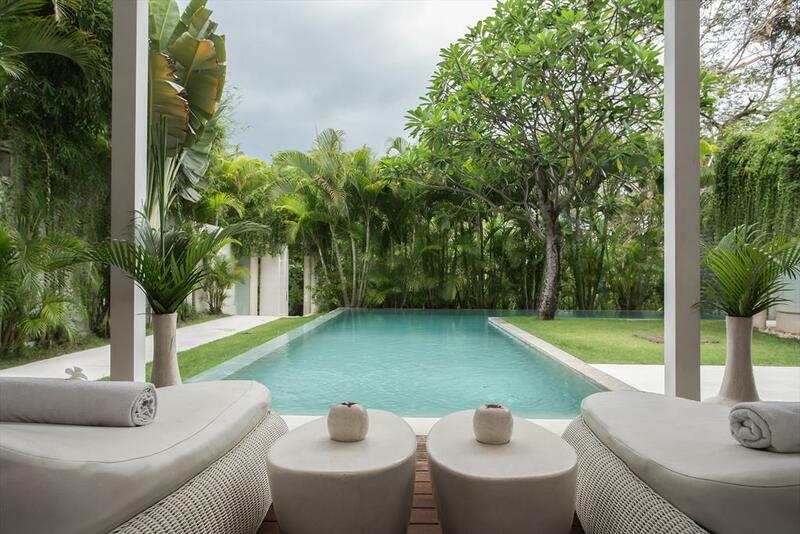 Large and romantic luxury villa with private pool in Canggu, Bali, Indonesia for 10 persons.